Jared. Make sure you CREDIT if you take!. Wallpaper and background images in the jared padalecki club tagged: jared padalecki hottie padalecki jared chicon 2009 supernatural. 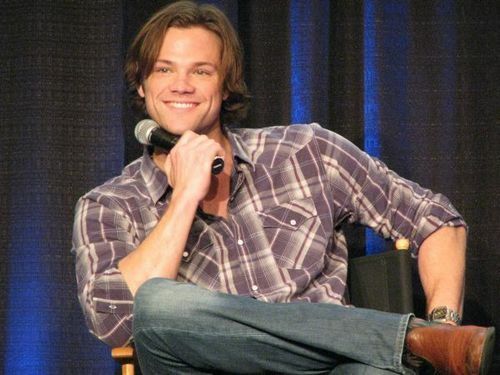 This jared padalecki photo might contain bem vestido pessoa, terno, calças de terno, terninho, pessoa bem vestida, terno das calças, pantsuit, and terno de calça.